Since Jong Baik began teaching students informally in 2000 his name quickly became synonymous with exquisite quality and professionalism. As an Award Winning Doctor of Acupuncture and a Professor of Traditional East Asian Medicine his goal is to share his knowledge and experience with others in a manner that is easy to understand. Jong Baik Education was formed in 2005 to offer high quality, professional CPD training to health practitioners. We are dedicated to creating a valuable, inspirational and quality experience at every event, sharing knowledge and skills that can be put straight into clinical practice. We run numerous events at various locations throughout the year in order to minimise the disruption and time demands of busy students. From the critical selection of the event content and presentation material to the care that goes into the choice of event location, facilities, suitable dates and class size, we follow every step closely to ensure a high quality standard at all our events. Please take 5 minutes to look at the range of CPD events that Jong Baik Education have to offer. We provide various CPD workshops and events around the UK and abroad. If you can't find one that suits you please contact us and we may be able to organize a bespoke event. Attending one of our events would mean you fulfilling your CPD requirements in a professional, warm and friendly environment, while adding a new skill to your therapy portfolio. We limit numbers at events for a more personal and rewarding experience. Some events are already full and others have just a couple of spaces left so reserving your place early is the very important! Jong Baik Dip Ac Dip KHT Ac BA MSc PhD DAc (Doctor of Acupuncture) is originally from South Korea but is now living in England. He is an Award Winning international lecturer with an enthusiastic, knowledgeable and relaxed style of teaching. 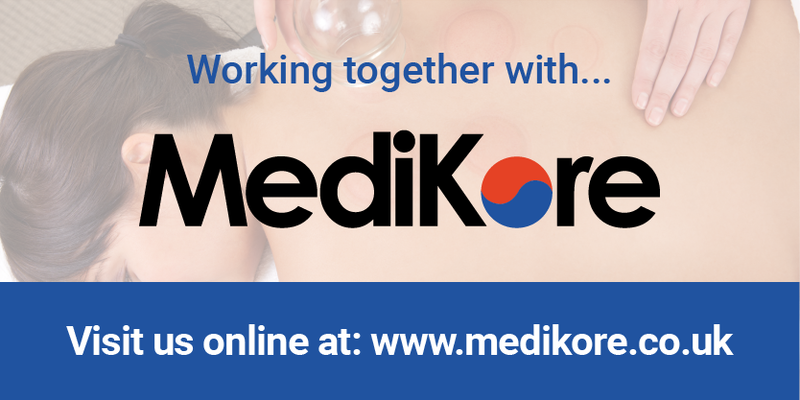 He specialises in Micro Acupuncture Systems particularly Korean Hand Acupuncture Therapy (KHT). He studied under the originator of KHT, Dr Tae Woo Yoo, for many years and gained a Diploma in Korean Hand Therapy. He regularly returns back to South Korea to lecture at the KHT headquarters and KHT international conventions. Jong also spent many years studying under the originator of Korean Auricular Therapy and qualified as a lecturer in the subject. He has now lectured on this subject in numerous countries. He has a Bachelor’s Degree in Sinology including Chinese Classics (including ‘The Book of Changes’, ‘Book of Difficulty’, ‘Yellow Emperors Inner Cannon’) and has a deep knowledge of both TCM and Five Element Acupuncture (Sa am Acupuncture). Jong studied for four years at the Northern College of Acupuncture in York, UK to gain his Diploma in Acupuncture. He studied for both his Master degree in Acupuncture and his PhD in Traditional Chinese Medicine (Huangdi Neijing) at the University of Wales. He studied about his PhD topic further under the prestige Professor Ju Bao Zhao at the Liaoning University of Traditional Chinese Medicine, China. Jong has been a visiting lecture for both Coventry University and the University of Wales. He is now a visiting professor at Southern California University School of Oriental Medicine and Acupuncture. In 2016 he was awarded the title of Doctor of Acupuncture from the World Federation of Acupuncture and Moxibustion Societies. He has also worked as part of a palliative care team in a hospice in Darlington for 14 years. Since 2005 Jong has established his own teaching academy, Jong Baik Education, based in Darlington, UK. He also lectures in a wide range of subjects in the UK, Europe and South Korea.